Lessons throughout the weekend on the core elements of Hip-Hop. More to be announced . 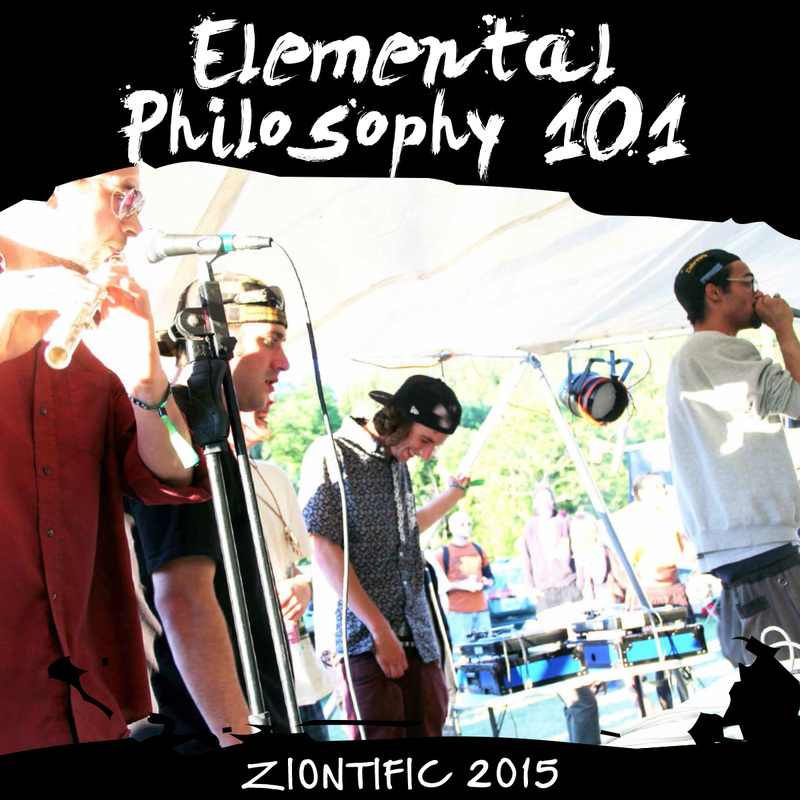 . .
Stay tuned here for additional artists and information on the Elemental Lessons as the fest draws near.